The Tempe Tower Realty Executives office is an amazing resource of highly professional and productive real estate agents. 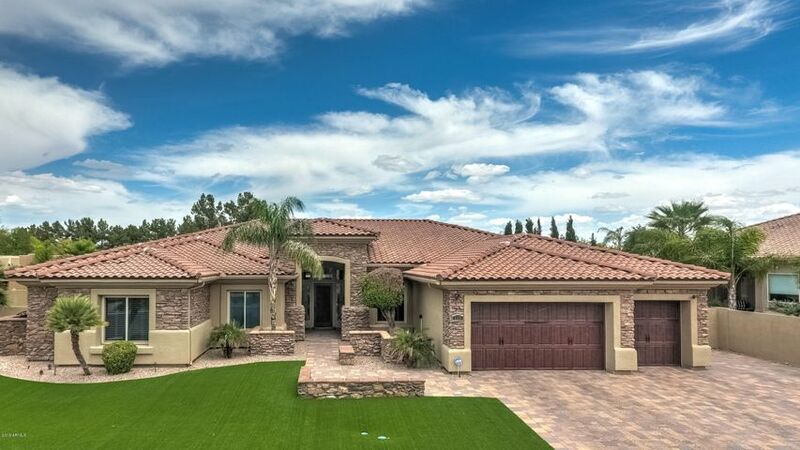 At Realty Executives, we have some of the most experienced and productive agents in Arizona and in the nation. Located at 1400 East Southern Ave. #100 in Tempe, the “Tempe Tower” office is well situated to help people with all of their real estate needs. From condos to property management to luxury homes, we can help with all of your real estate needs. 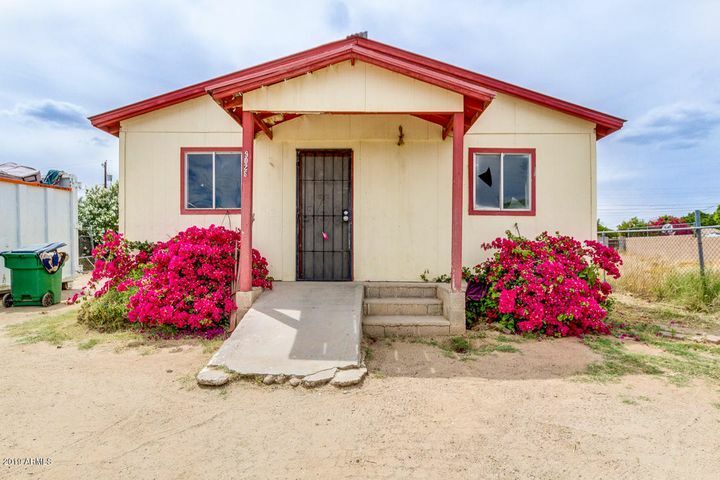 Our office has access to all of the information a buyer or seller will need to make informed decisions based on current market conditions and knowledgeable, professional guidance. Tempe real estate is in our blood, it is what we do and we truly believe we do it better than anyone else. 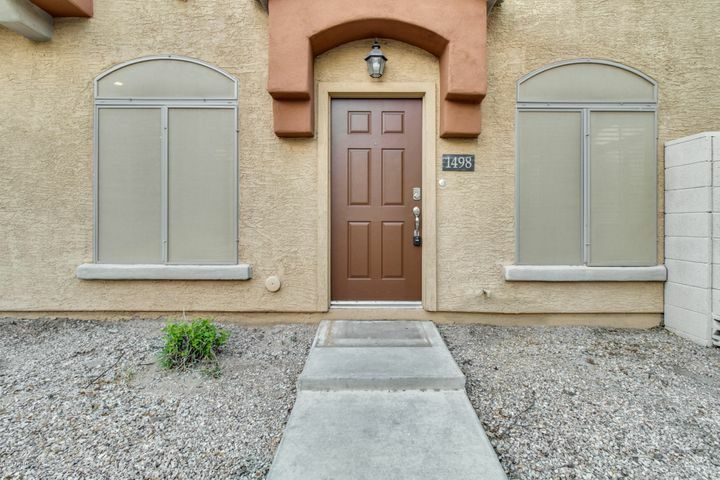 The homes in North and South Tempe can seem to be quite different yet they are just minutes away. 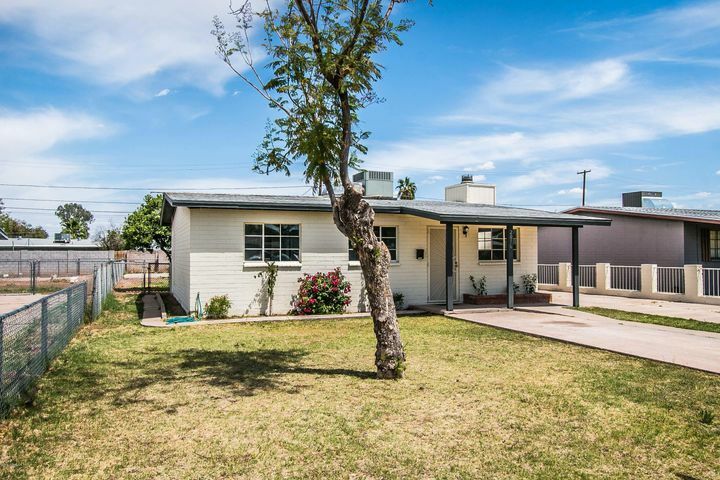 The list of homes for sale below show an example of the most recently listed Tempe homes from each zip code. 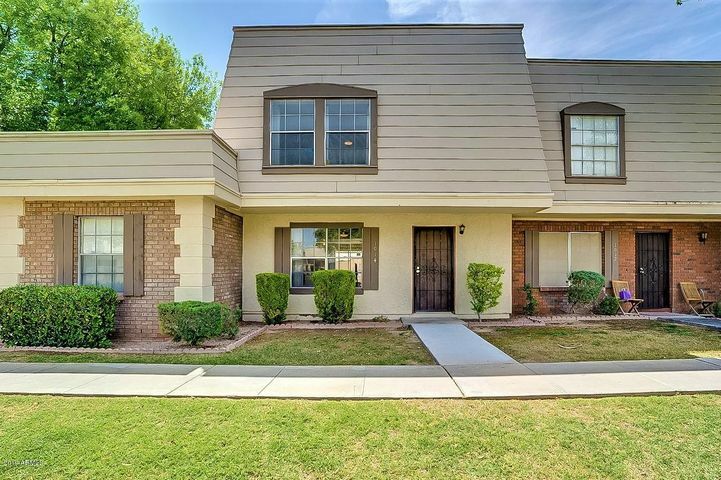 Please take a look at these properties and feel free to use my free mls search where you can create customized property reports of any city in the Phoenix Metro area and be notified as new homes hit the market. So, if you are moving across town or from anywhere in the country and are interested in finding someone who truly knows the Tempe community, you have come to the right place. 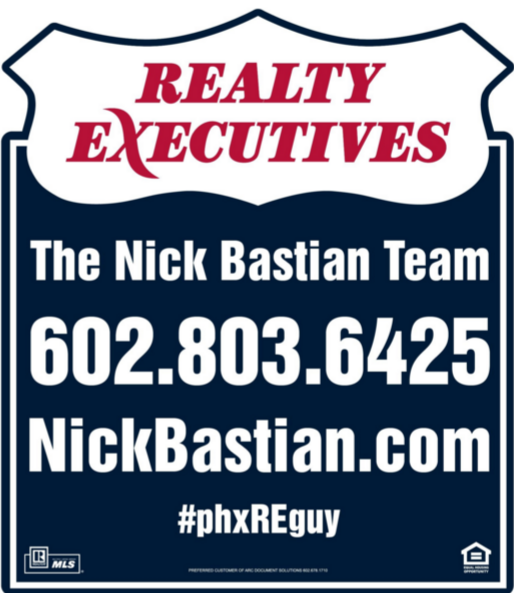 As always, feel free to contact Nick Bastian at 602-803-6425 with all of your Tempe real estate needs.